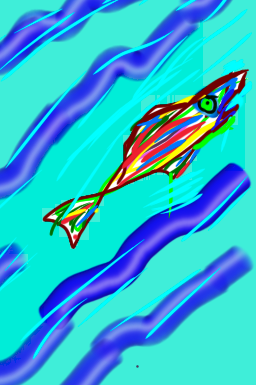 This entry was posted in Home and tagged Brazil, Fish, gutter by kofoid. Bookmark the permalink. Nice pictorial addition. Really. It’s cute.